But I am going to tease you and make you wait until tomorrow to share the recipe :P. Its will make your Christmas Eve that much better if you wait 🙂 Well anyway, haha, I also had a delicious mango and some organic un-salted raw almonds later in the morning. That is another revolation! I said “to hell with it” and started buying nuts from the bulk dispensers at the grocery. Last week I had gotten raw unsalted cashews and fell in love with the bins. Then this weekend I need almonds since I go through them like no other. It is so much cheaper this way in the long run! Beucase seriously who has the money for a tiny 8oz bag of organic cashews that costs $11…not me. And so far so good and I haven’t died form cross contamination of some illness. But the limits will always be tested I guess. So besides food, I did some cleaning aroudn the house Sunday which totally relaxed me. I love organizing the kitchen the most. but then I vacummed my room and changed my sheets (not fun!). And I finished my novel, yay! Another book finally done 🙂 So all in all, I had a pretty productive weekend. 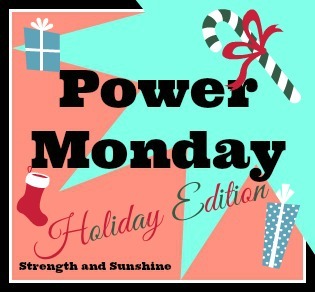 But now it is time for Power Monday “Holiday Edition”! Wooohooo! Amanda posted this fun survey last week on her blog and I just knew I had to fill it out for myself. There are a bunch of these types of surverys going around on the blogs and I love reading every one of them. It is so fun to see how everyone does things a little differently and the unique quirks their families have. 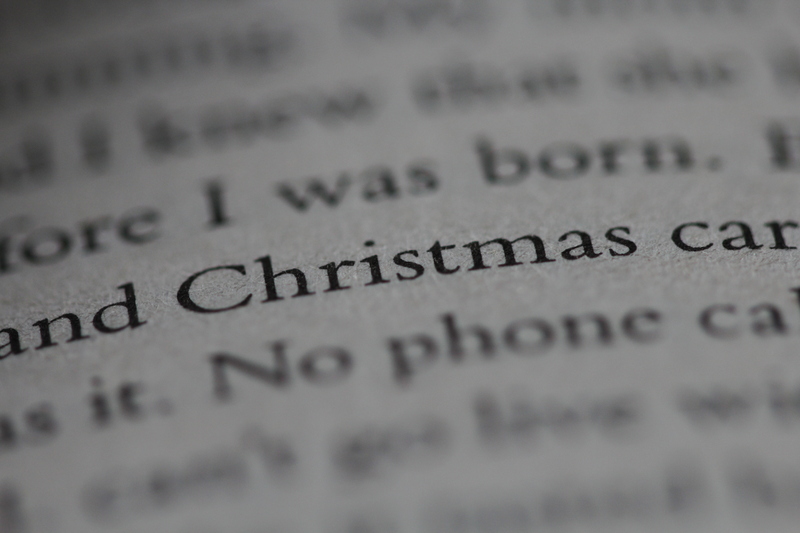 So get ready to read about my holiday season! How soon do you start shopping? Do you have a lot of gifts to buy? Do you put up a Christmas tree? Real or Fake? Yes! What is Christmas without some sort of tree…it is not Christmas that’s what it is. We always used to have a big real wonderful tree. My dad used to work at a tree farm during the season on the weekends, but he does not anymore. 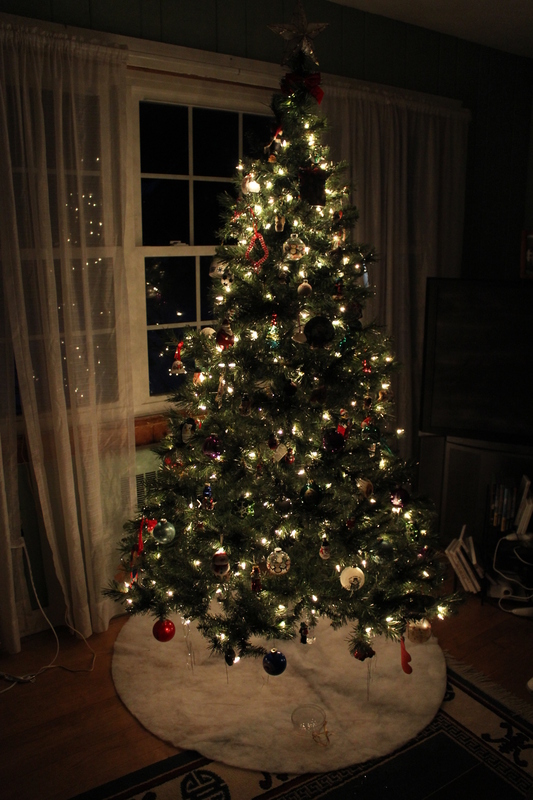 But I loved when he did and my whole family would go out and find the perfect cutest tree. Until a few years ago we got our final real tree. I say final because my mom ended up with major headaches and trouble breathing. We realized it was the tree (but it might have been mold that was on the bark due to the tons of rain we had that year). 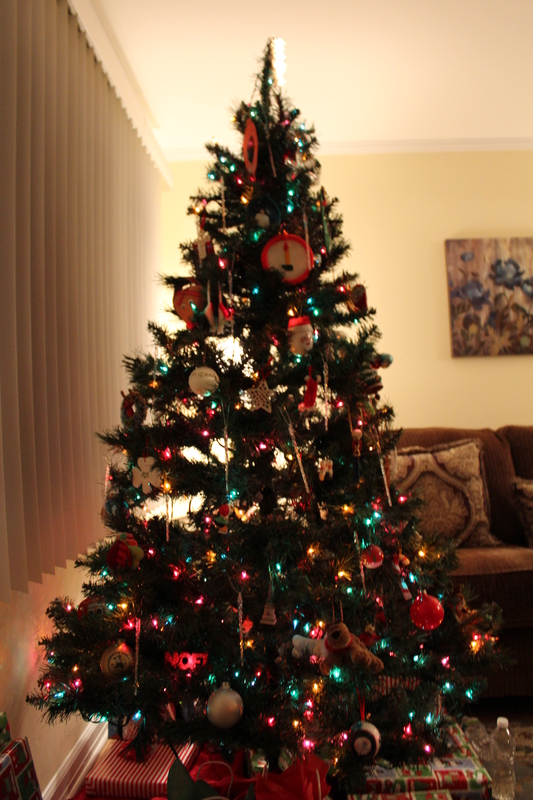 Anyway, we had to nix the tree (we put it outside and left some decorations up because it was just so sad.) Now we have a fake tree. I try to like it, but I just don’t. 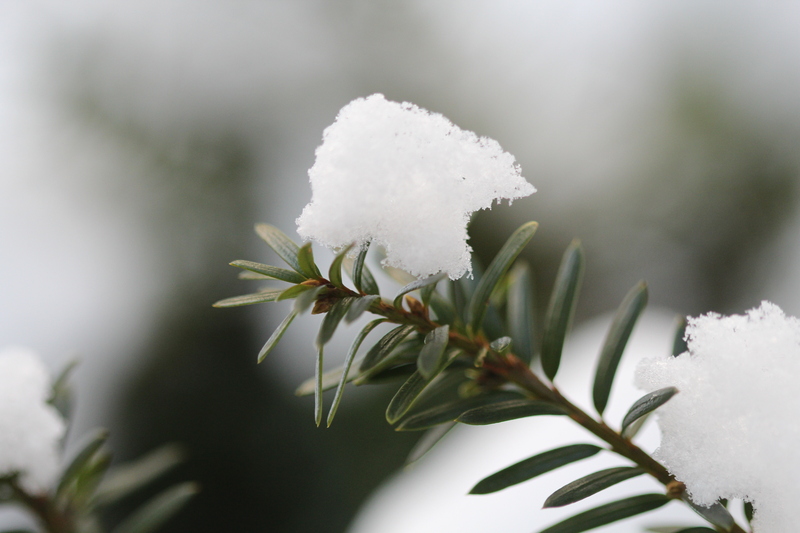 It is not the same…it is too small… and too not a real tree! No I think it looks so gaudy! 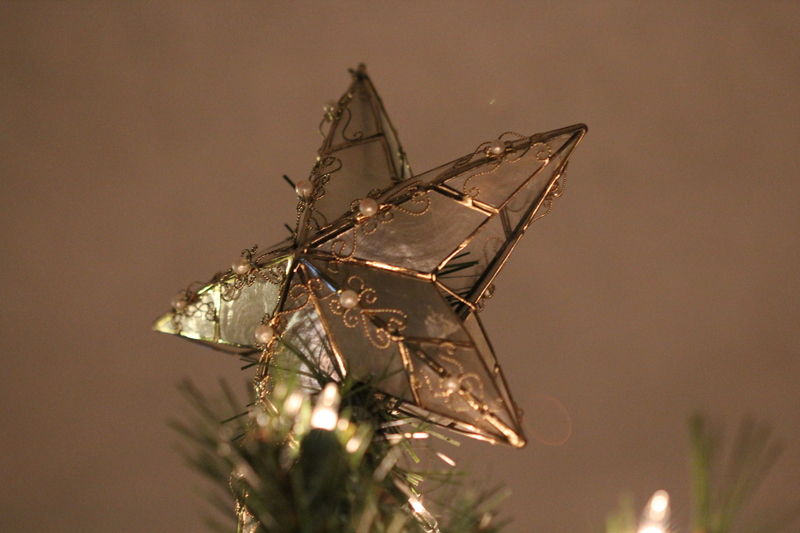 Do you use homemade or storebought ornaments? 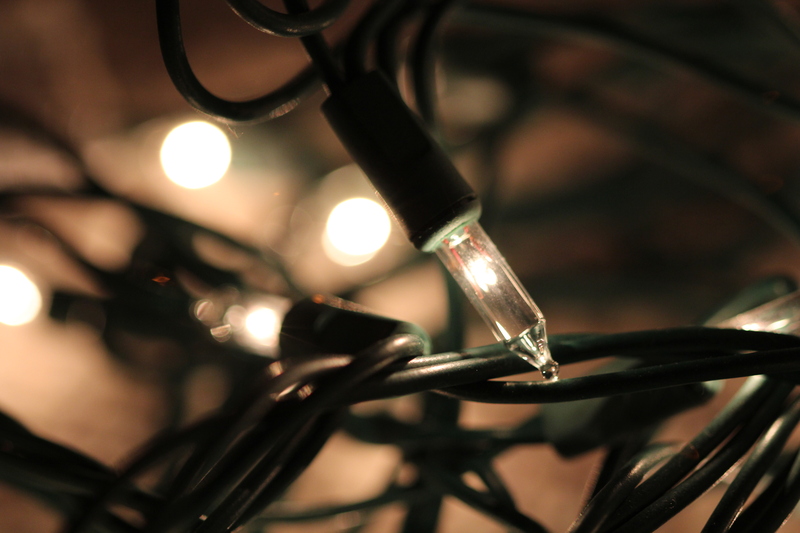 Do you put Christmas lights outside your house? Nah, my dad never gets around to doing that haha! But I don’t really like them anyway. And have you seen those flashing outside lights. Some houses make it look like it is Halloween. So not classy! Do you put lights on the tree? How about popcorn and cranberries? Is there a wreath hanging on your door? I think so? At least some sort of festive decoration, I will have to go check, haha! Aka the best day of the holidays! I love Christmas Eve! We go to my grandparents house (on my mom’s side) and all the family comes over. We have a big dinner (buffet style since there are so many of us in a small space). I of course am making my own food for my mom and myself. Two new recipes I will be doing today so you will find out what they are later when I post them on the blog ;). 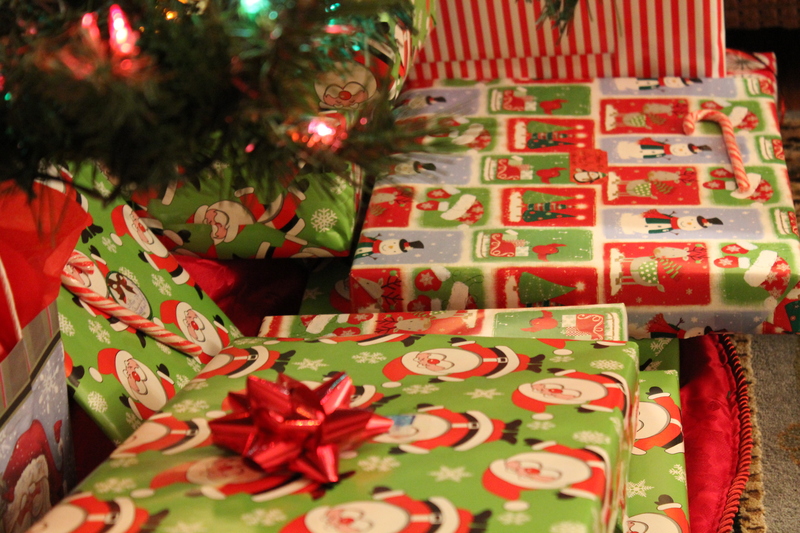 Then we usually chill out, the kids (my two little cousins, my brother, and I) open stockings and then presents. It is always a fun night and I always enjoy Christmas Eve the most. Then we get home late and I force myself to go to sleep like a little kid ,haha! Do you hang up your stocking? Of course! 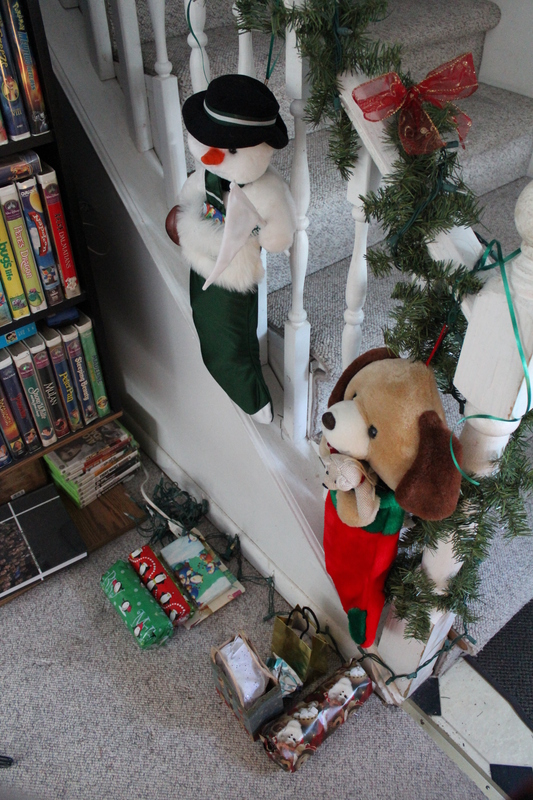 I still use my dog stocking I have had for as long as I remember. Totally tradition and would never switch it for something else! Have you ever left cookies out for Santa? Yes! Santa gets very hungry with all of his stops! We used to leave out leftovers form Christmas Eve dinner (like cold pizza my Uncle used to make). 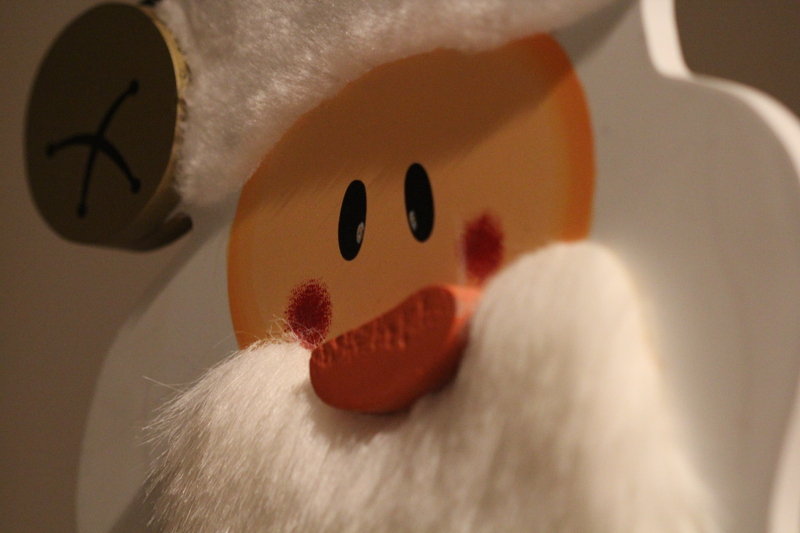 But now that we are older…Santa starves I guess. Plus he is gluten-free. But we also left reindeer “food” outside one year I remember. I think it was just glitter and oatmeal, haha! And I think my mom still puts this old big wooden key on the door that is for Santa’s use. Since we don’t have a chimney it is the only way…right? I actually have a few. 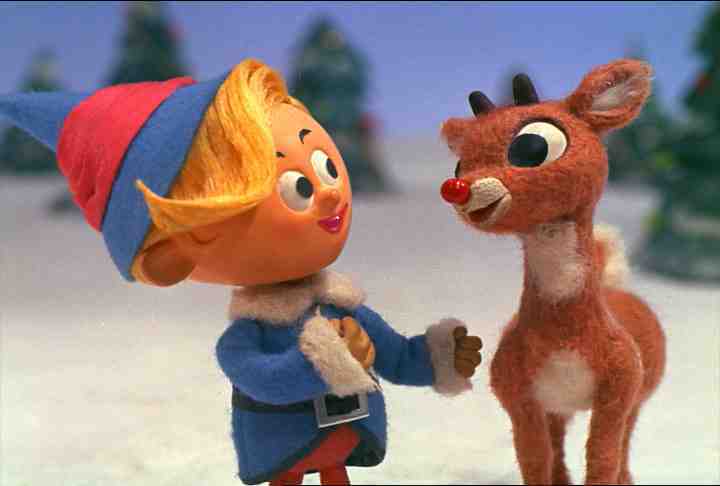 First is The Christmas Box, then Once Upon a Christmas (and it’s subsequent squeals), A Carol Christmas, The Year Without a Santa Claus, and the original Rudolph which they never play…ever on TV. But I have been obsessed with Hallmark this year! I usually don’t watch all the cheesy lovey Christmas movies they play, but I love them now and have it on 24/7. “O Holy Night” and “A Winter’s Song” There are probably more but I can’t think off the top of my head, haha! That is way to hard. Every year has its own special moments and memories! Well I’ll just keep telling myself it is gingerbred men. But…wait I just had a revelation! 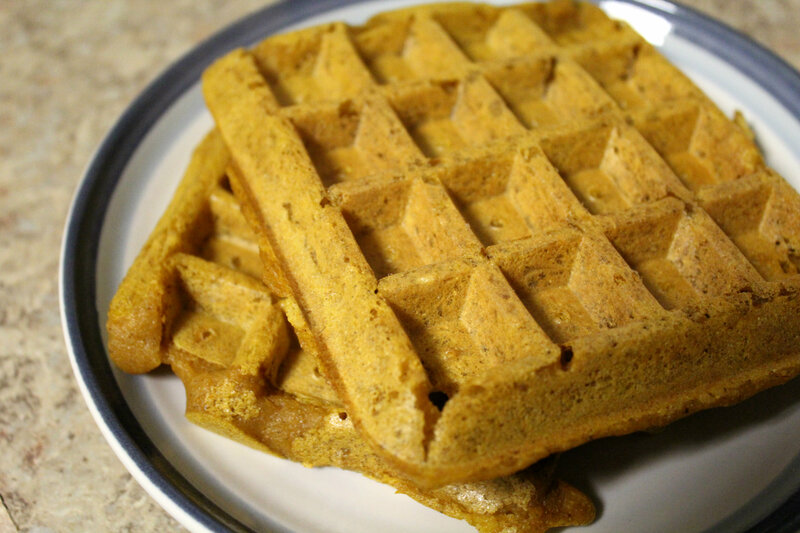 I think I am going to try my hand at some Pumpkin Cinnamon Gingerbread cookies! I have to get in the kitchen now, ASAP! Star all the way. Never an Angel. We used to have this wonderful star that we would put on our real tree, but now that we a “fakers” we had to settle for this. O I already answered this, but it doesn’t really matter to me. As long as there is no blinking going on! O wow…I am way ahead of this survey, haha! STILL! O man. I listed a ton of options and always think of this later on to add. I know what I want through the year and then when it comes time I just can’t think or don;t remeber (even when I write things down!) But my number one item in the Ninja Ultima Blender! And to be honest…I don’t even remember what else I wrote down, haha! From my family on Christmas Eve and from Santa on Christmas morning, duh! O I have no idea. I can’t remember every year and each year I am older and have different interests/expectations. What’s the worst gift you’ve ever gotten? Yes I do! I hate when people just throw things in a gift bag. But sadly I had to do that this year with my gifts because they are not exactly wrap-able. Dasher, Dancer, Prancer, Vixen, Comet, Cupid, Donner, Blitzen….and Rudolph! Haha, that would be really funny! Nope. We don’t live in one of those very festive areas. Usually on Christmas Day we would go to my grandparents (on my dad’s side) house. But last year we didn’t and I don’t think we are again this year. So it will just be my mom, dad, and brother. Pick a few questions form the survey and give me your answers! Are you thinking of starting any new traditions this year? Do you have any long lasting family traditions you do already? Merry late Christmas – just dropping by from the SITS linky and getting inspired by the yoga you are doing! Living in Canada it gets dark so early here (at worst around 5 pm) so I love the Christmas lights on the house. It would just feel so dreary for so long without them. Yay! Yoga love <3 It gets dark here in Jersey the same time. That is one of the worst parts about the winter…after the horrible cold! Loved getting a glimpse into your holiday traditions, girl! And I love that you love Christmas Eve 😀 Being Polish, that’s the day me and my family celebrate the most, and I love everything about it from the humble meatless dinner, to being able to open presents, to ending the night with midnight mass. The “who do you celebrate Christmas with” question is getting tricky in my house. That is hard! 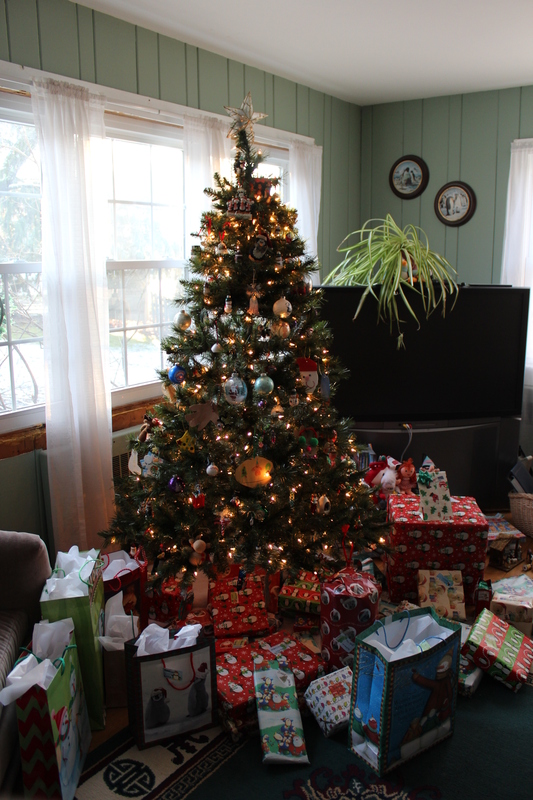 I definitely love celebrating Christmas morning at my own house. I could never imagine not waking up in my own bed. I am lucky enough to have my extended family on both sides just 1 hour or so away from my house so we can just visit later.